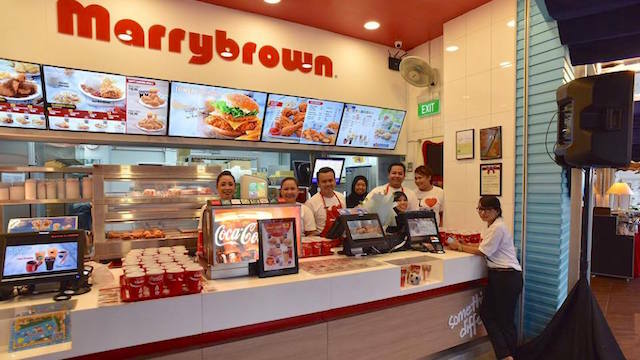 Marrybrown Malaysia is the latest foreign brand to take an interest in the Philippines. “There is a huge opportunity in the Philippines for our business to grow. We are talking about a population of 100 million people and we believe that there won’t be any problem for our brand to become successful here”, Kairul Azman, Marrybrown’s franchising & field services manager, said in an interview. “We are trying to differentiate our brand by targeting the halal market, one of the most promising sectors here”, Azman said. Referring to the competition with local brands. However, Rudolf Kotik, founder and CEO of RK Franchise Consultancy, indicated that the competition with local brands may be more difficult than expected. “The Philippine franchising industry used to be dominated by foreign brands, especially US ones. After the Asian financial crisis in 1997, however, Filipinos started to switch to local brands as the dollar became more expensive. It was this that jumpstarted the local franchising industry,” said Kotik.